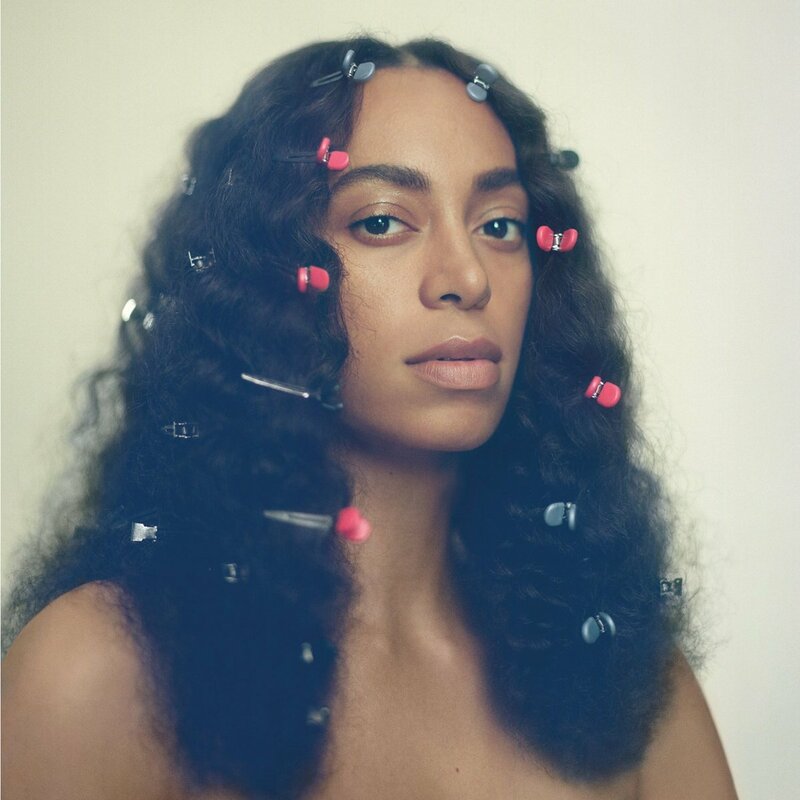 Take ‘A Seat At The Table’ as David casts his critical ear over Solange’s new LP in his latest review. The younger sister to powerhouse pop star Beyoncé, Solange has always been a bit more left of centre with her work. Disco-banger ‘Sandcastle Disco’ endeared her to numerous pop fans, but she has continued to live in her sister’s shadow (and let’s not forget the infamous elevator incident of 2014). But let’s not dwell on the past, what has this “surprise” release brought us? Described as a “project on identity, empowerment, independence, grief and healing,” Solange’s third studio album (fourth overall), ‘A Seat at the Table’ is a suitably understated affair; very much a collection of R&B jams, so if you were looking for ‘Sandcastle Disco 2.0’, you won’t find it here. Interludes mixed with tracks help to paint a personal story. Each one has a purpose to frame up what you’re about to hear. At 21 tracks long though, the album does feel a bit bloated. Adding to this, the songs all blend into one and it all feels a bit “same-same” in my opinion. Things aren’t all doom and gloom, however, as there are some good tracks here. ‘Cranes in the Sky’ is ethereal, layered and polished, whereas ‘Don’t You Wait’ is a funky number you can’t help but enjoy. Solange also released some great visuals to accompany her new release. This album isn’t a classic and it isn’t Beyoncé. It’s Solange and the music here suits her, her story and her voice. Now would someone get The Freemasons on the line to do up some remixes? MUST LISTEN : Cranes In The Sky, Don’t You Wait, Don’t Wish Me Well.